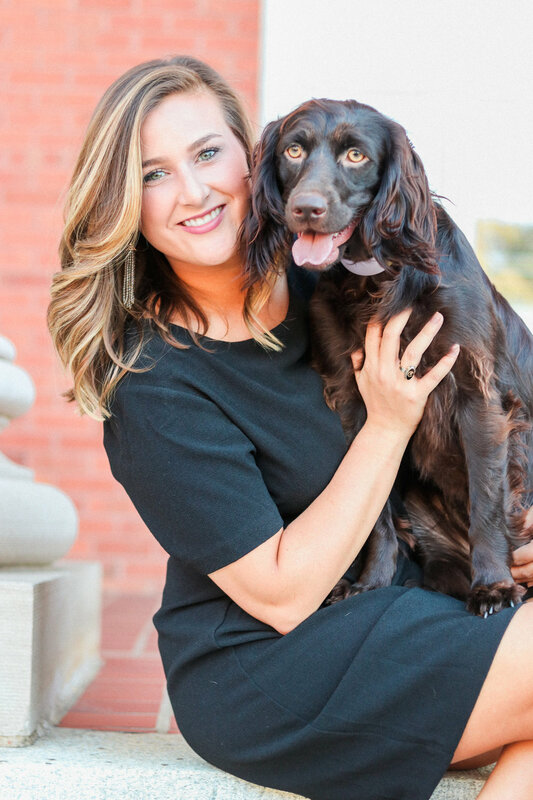 First and foremost, I am a sucker for furry friends-- and currently own the cutest little brown princess-- Pippa Rose, a "happy-go-lucky", Boykin Spaniel puppy. She is full of energy and definitely keeps me on my toes, but I love nothing more than being her mom. I am a buff for a good romance novel and love story.. (Yes, The Notebook still makes me ball my eyes out). I could eat a Burger for lunch at least 6 days out of the week and I've made it my personal goal to eat at every "burger joint" in South Carolina. I LOVE pound cake, fresh cut flowers, and the Clemson Tigers! Oh! and of course a well-made Tom Collins. I melt over old plantations, old brick buildings, Spanish moss, vintage china, mixed metals, and textured table linens. 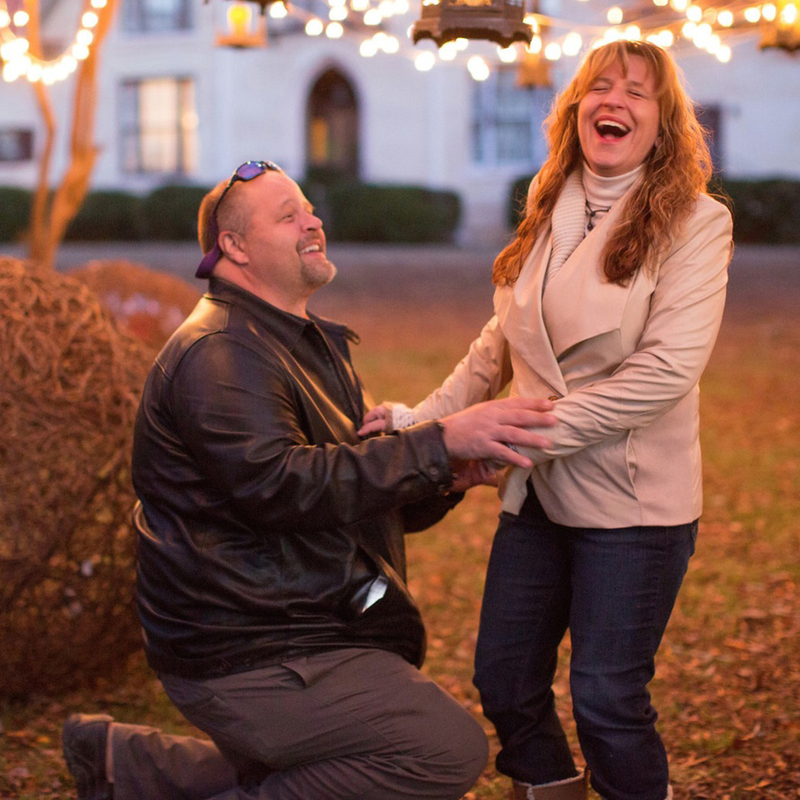 As a SC native and Clemson University graduate, Laura Katherine has been with Callie Weddings since 2012. Laura Katherine is an internationally certified wedding planner through The Bridal Society. While obtaining her degree in Travel and Tourism, Laura Katherine interned with Randi Events and Hospitality Consults in Nashville, TN and she has also worked as an Event Specialist for the City of Greenville, SC. We are very proud to have Laura Katherine as Callie Weddings' Senior Wedding Planner. Obsessively organized and detail oriented, Laura Katherine handles the logistics and all those things you don’t even know you should think of. With established vender relationships, Laura Katherine will guide you in choosing the best professionals to bring your vision into reality, and will provide you tools to keep you in budget, keep you on track, and produce a detailed timeline for the Day-of. Laura Katherine is intimately familiar with event safety and etiquette, and she handles those little emergencies on the Day-of, often without you even being aware.